Billy Graham died yesterday at the age of 99. Graham was one of the titanic figures of American evangelicalism and his life spanned some of the interesting and tumultuous years of world history. We cannot even speak about 20th-century evangelicalism without referencing the impact of the ministry of Billy Graham and the movement he led. Born to a farmer in North Carolina in 1918, Graham lived a rather traditional childhood in rural America and he also experienced the tumult of adolescence, describing himself in retrospect as rebellious, though it was a rather quiet and uneventful rebellion. Perhaps one of the most notable aspects of Graham’s life and most commendable is his sterling moral character. 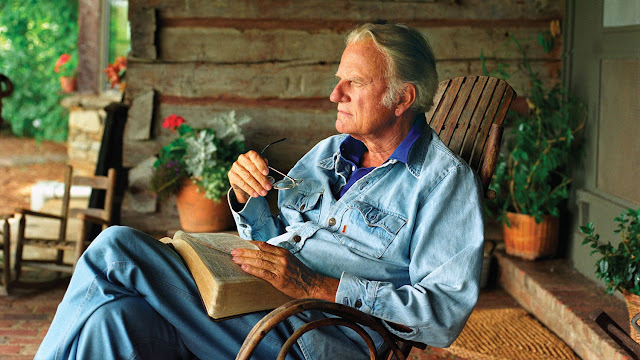 One of the things we must observe on the day after the death of Billy Graham, is that during his lifetime there was never even a hint of moral scandal in his ministry.